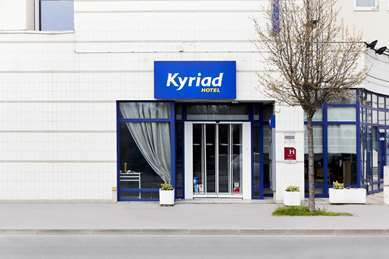 Hotel Kyriad Les Ulis has 60 rooms. 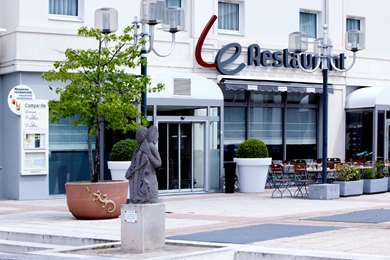 Our establishment is ideally located near the Ulis business district and Courtabœuf zone, which is home to nearly 1000 national and multinational companies. 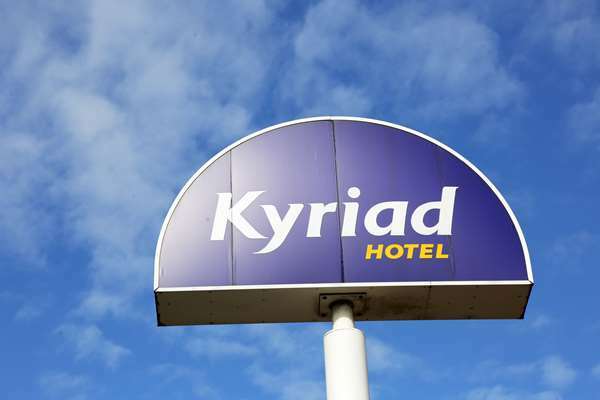 We provide all the comfort that the Kyriad hotel chain is known for. 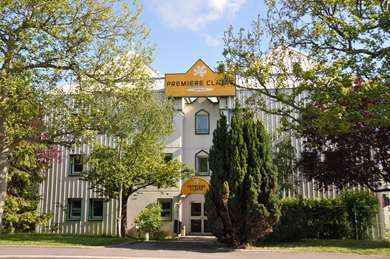 Our modern hotel is easy to access from the highway A10 junction, from highway N118, and the Massy TGV train station, just under 5 miles away. 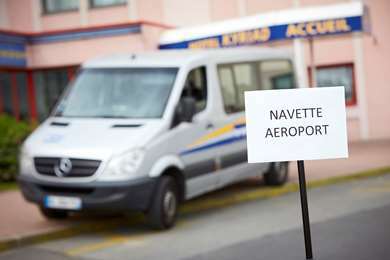 Orly Airport is just 12 miles away. 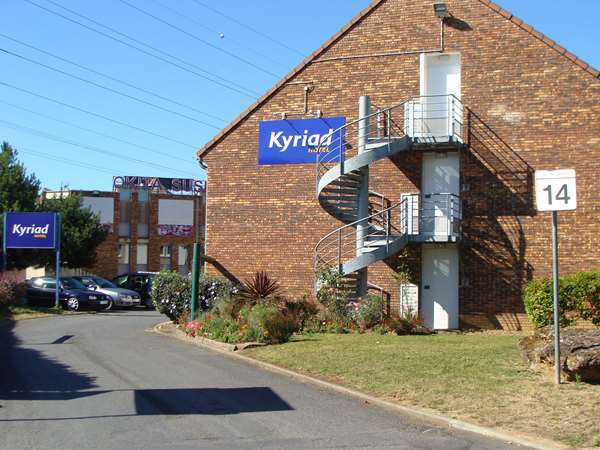 To simplify your life, Hotel Kyriad Les Ulis offers free parking. 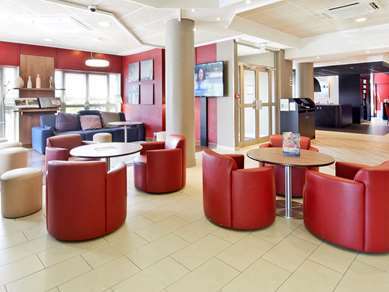 Just a few steps away from the hotel you'll find a fitness gym and several hiking paths. 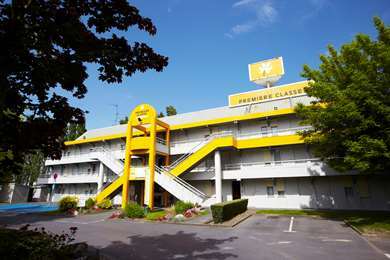 Our hotel offers 60 comfortable rooms. 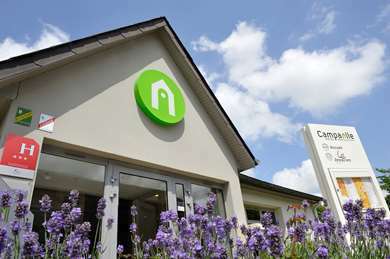 Nos rooms doubles are equipped with a double bed and overhead bunk, ideal for a couple with a child, and our family rooms have a double bed and two single beds. 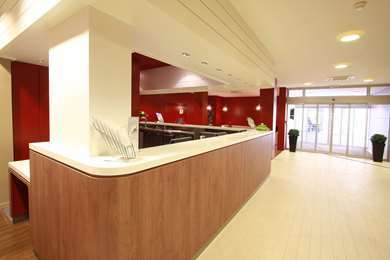 Our hotel has rooms specially adapted for people with reduced mobility. Upon request, we can provide a baby crib. 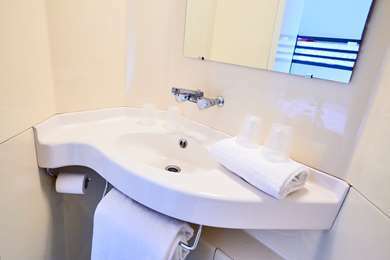 All our rooms are equipped with a flat-screen TV with Canal+, free Wi-Fi, desk with telephone and a shower or a bathtub. 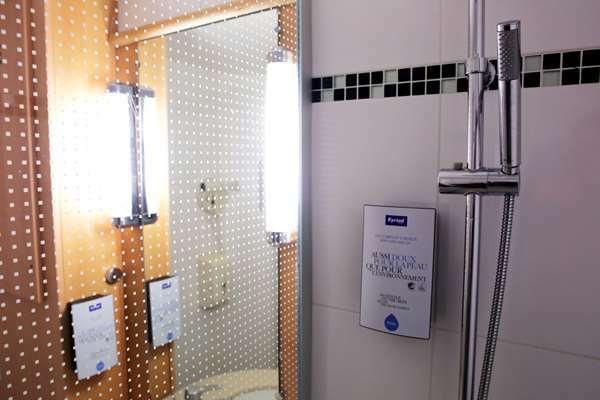 You will find a hair dryer in the bathroom and a courtesy tray with kettle, tea, bottled water and instant coffee in your room. 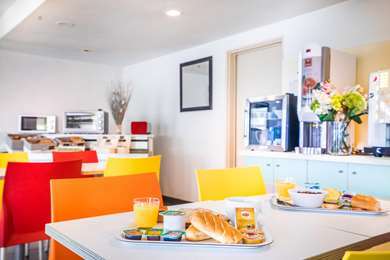 Every morning, from 7:00 am, our hotel present a very complete breakfast buffet so you can make your own delicious and vitality-filled first meal of the day. 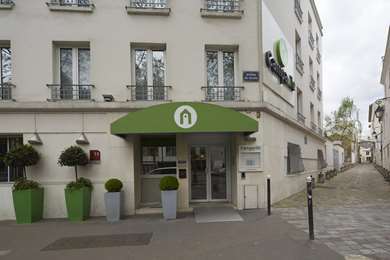 Stayed in this hotel in Les Ulis for my engagement at one my customers. Although the prices are reasonable low, the quality is not good. And the location so close to the highway without a very close exit/entry to the highway is not the best location to be honest. 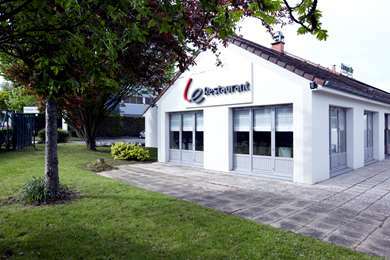 Also the business around the hotel is industry oriented, no nice restaurants on walking distance. 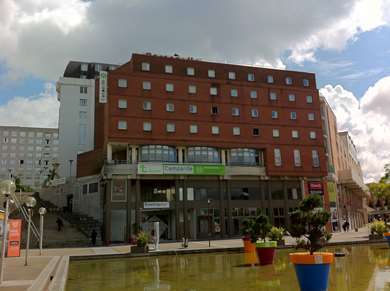 The biggest topics of concern is the strange smell close to the elevator on the ground-floor and the out-dated bath-room. I will not stay here a next visit. 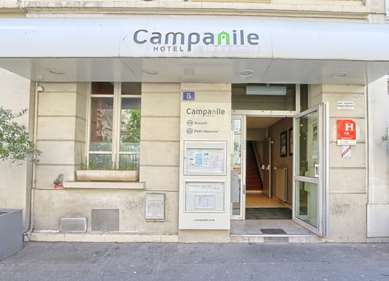 The Campanila hotel next door has even worse reviews so that will not on my list either. 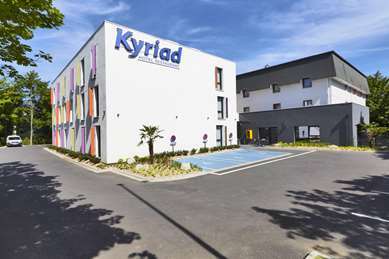 We stayed at the Kyriad Les Ulis Friday through Saturday and want to make a comment about breakfast which was very poor. Stale fruit, bread, baguettes (reheated to make crispy in oven so texture unpleasant). They need to get this sorted out as it cost us Euro 9.5 for a bad experience. 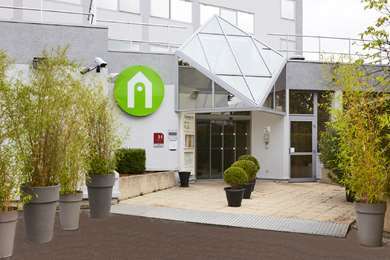 Otherwise hotel was acceptable as expected.